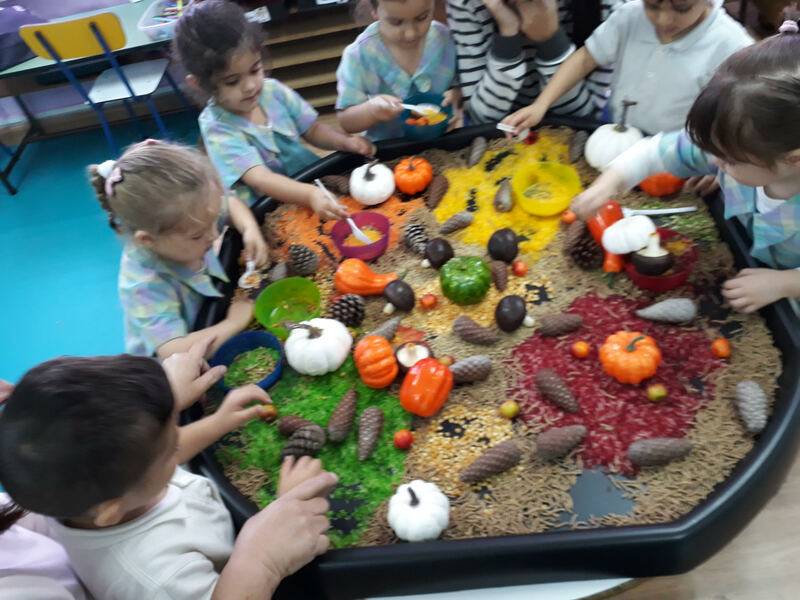 Today in KG1A, we did a sensory activity for the little ones as an invitation for the topic “Autumn”. 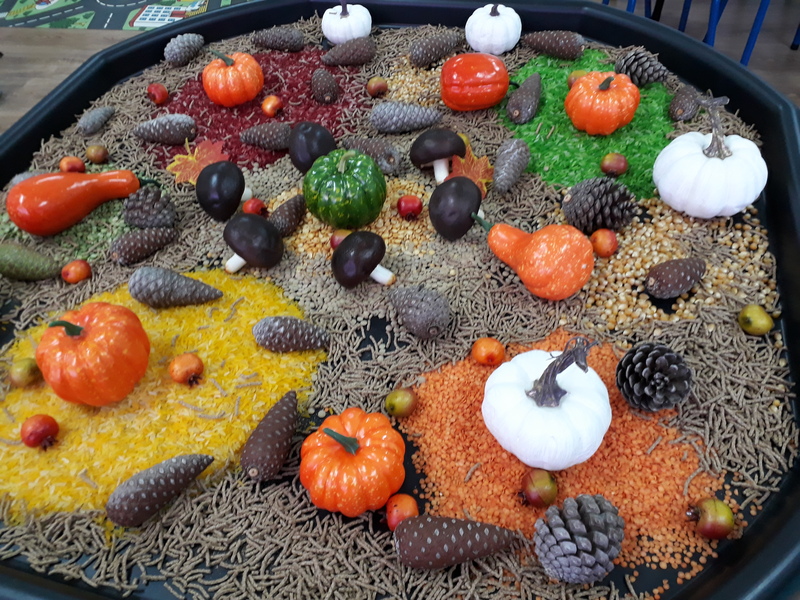 Different coloured materials were used to showcase the beautiful colours that are around us during Autumn. 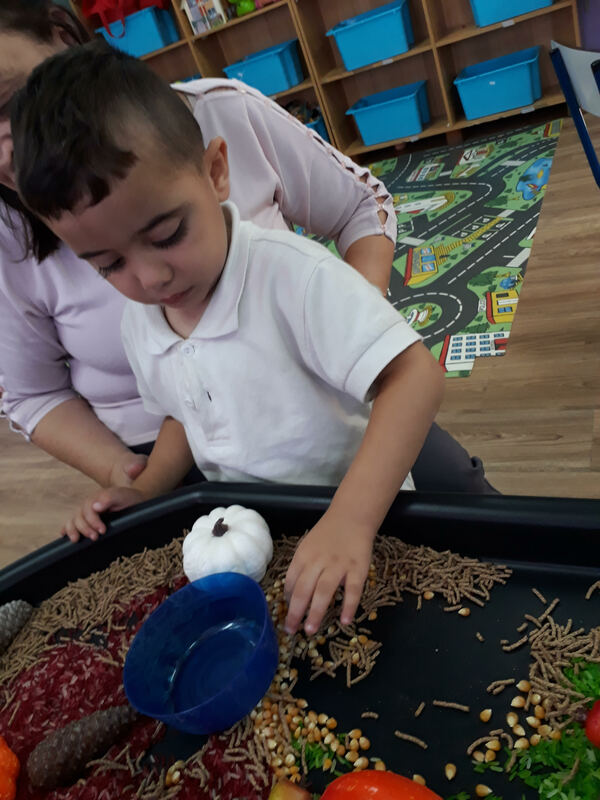 Children got to use all their 5 senses through the feeling of different textures (rice, lentils), different sounds, different taste (cereal) etc. 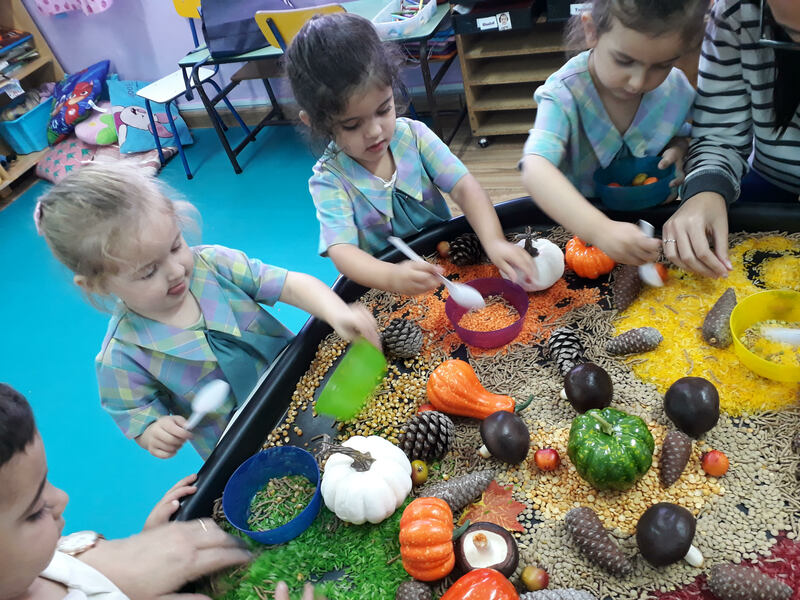 They spent a good hour happily playing whilst also learning some attributes each vegetable had. 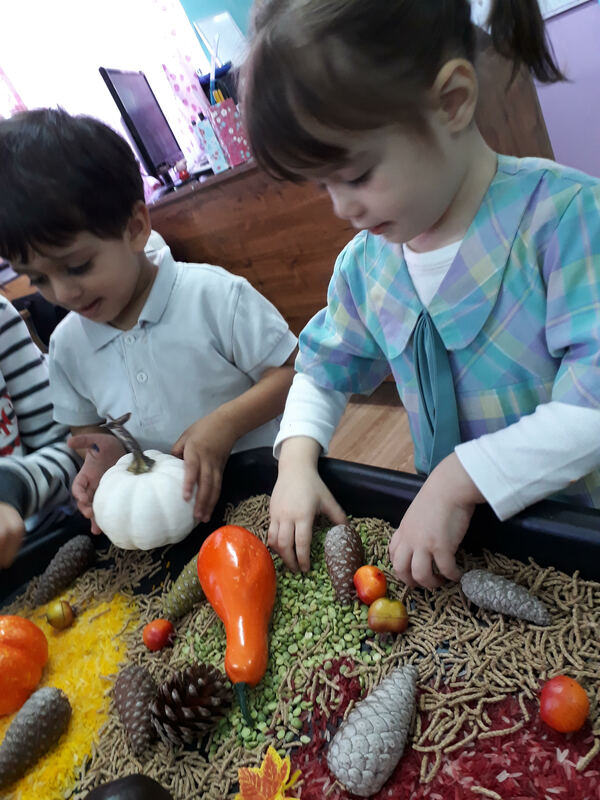 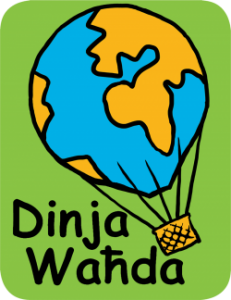 Since we received such great feedback from the little ones, we will be focusing on Autumn for the upcoming few weeks to cater to the children’s interests Inshallah.